a break from it because I can feel the yarn calling me! 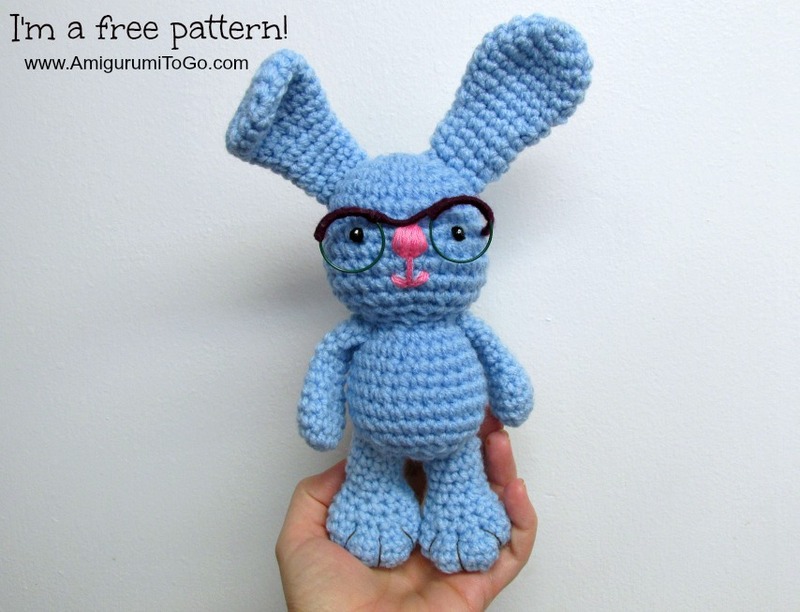 The bunny you see above is already a free pattern and video tutorial right here and the glasses are also a free tutorial here. I'll be releasing a panda pattern next so come back soon!